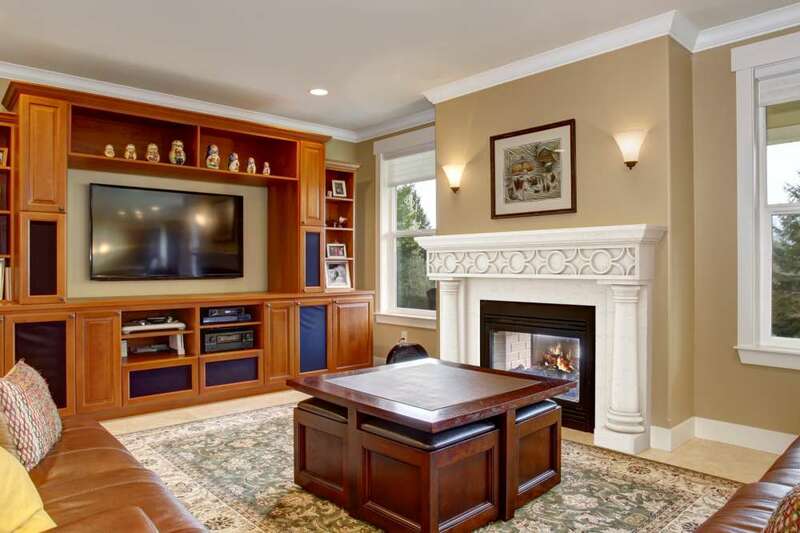 Dracme is a designer and manufacturer of fine Cast Stone fireplace mantels, cabinet and upper mantels, kitchen hoods, fireplace accessories such as hearths, filler panels as well as corbel and mantels shelves. The company has built the ability to meet consumers demand by offering both standard and custom-made options. With over 30 years of experience and continuous dedication to research and development (R&D) for more than 10 years, this industry leader based in Sainte-Julie, Quebec, Canada creates state of the art pieces with consistent quality. In 2009, DRACME won a prestigious Vesta Award in the Mantels, Surrounds & Facings category for its Elf Ridge fireplace surround. 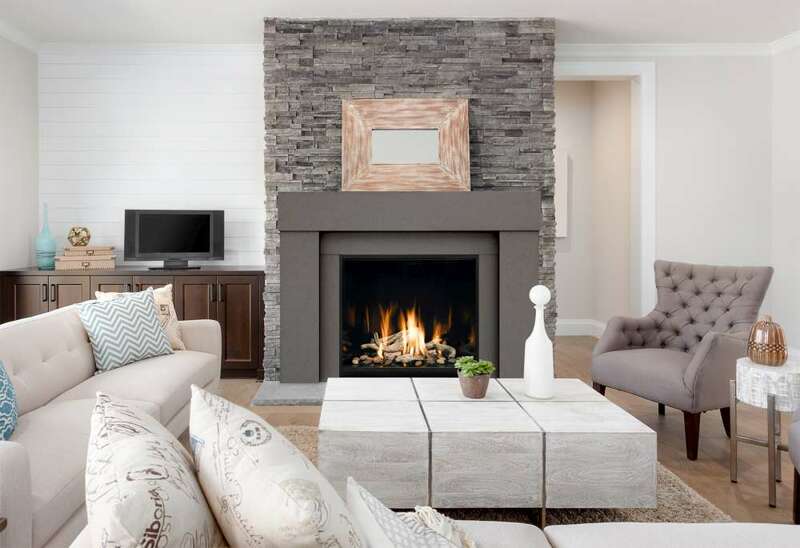 The company’s one piece standard fireplace mantle recreates the rustic appeal of natural stones, but using Cast Stone, and is, therefore, easy and quick to install. Lightweight: no need for a reinforced floor; standard mantles weight between 150 and 235 lbs. 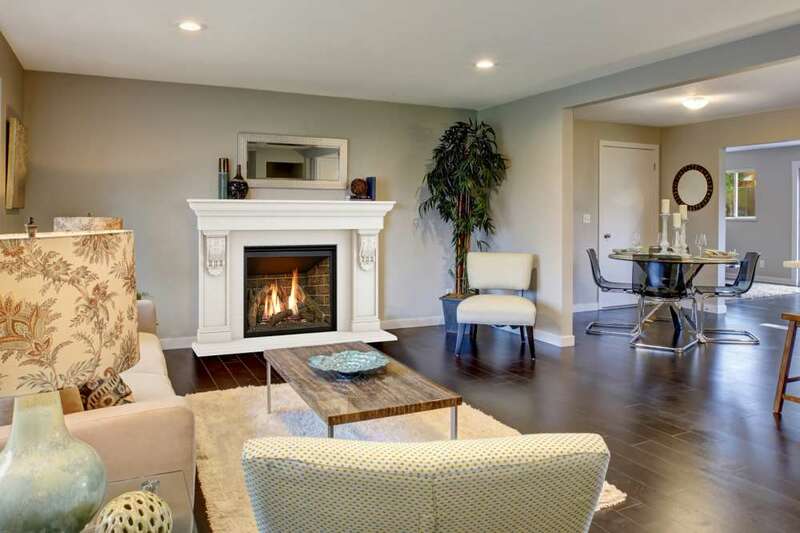 With a purpose to meet their customers’ needs, Dracme offers a large array of standard and custom-made fireplace mantels ranging from classic to contemporary designs. 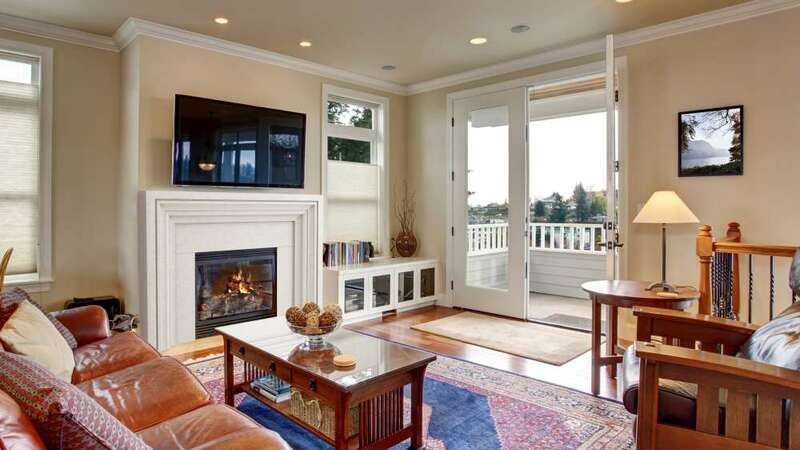 More specifically, the Classic and Contemporary Series include affordable standard mantles. 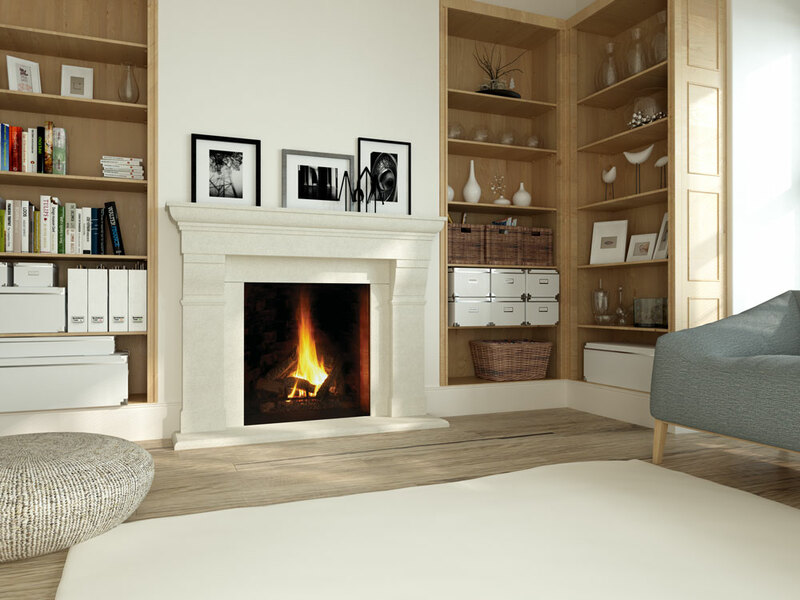 The Evolution Series allows customers to create their own fireplace mantles by choosing between 30 elegant design options including the 5 shelves and 6 legs. 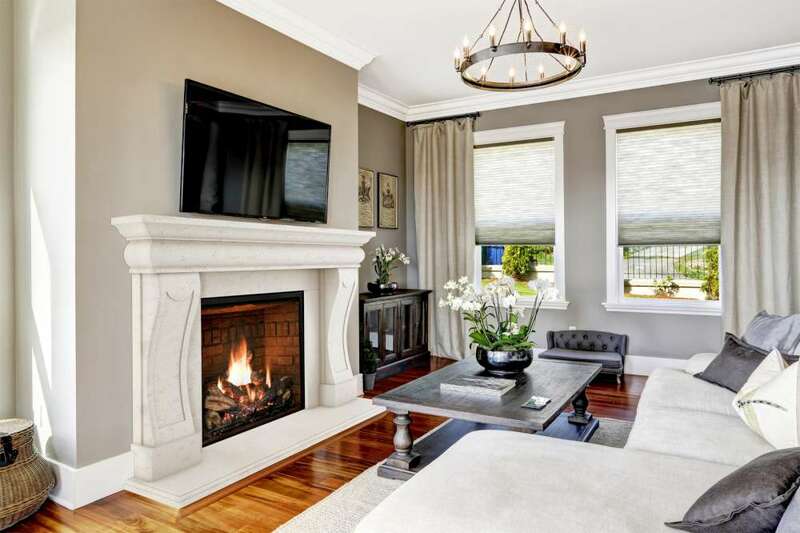 Finally, Dracme offers custom-made fireplace mantles for consumers looking for “one of a kind” pieces. 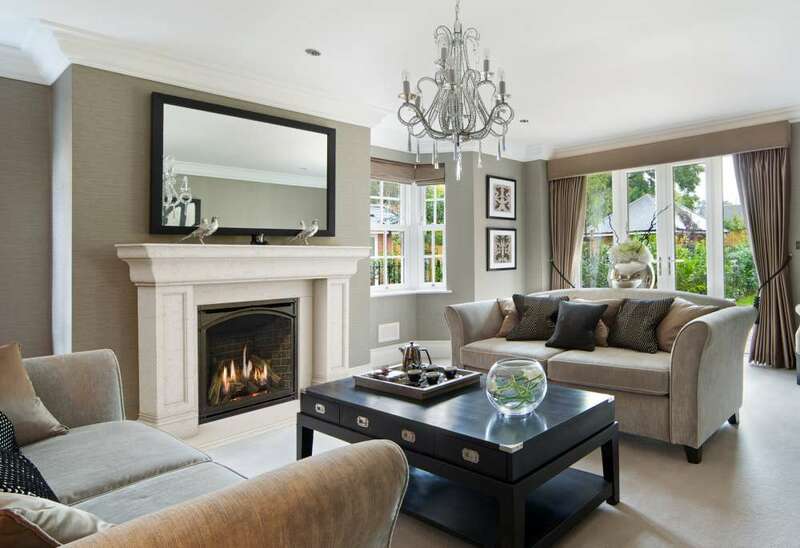 The company also provide great flexibility regarding the mantels' sizes. Indeed, all of them can have their standard height changed, and only pieces made of friezes or keystones are more limited in their width adjustment. 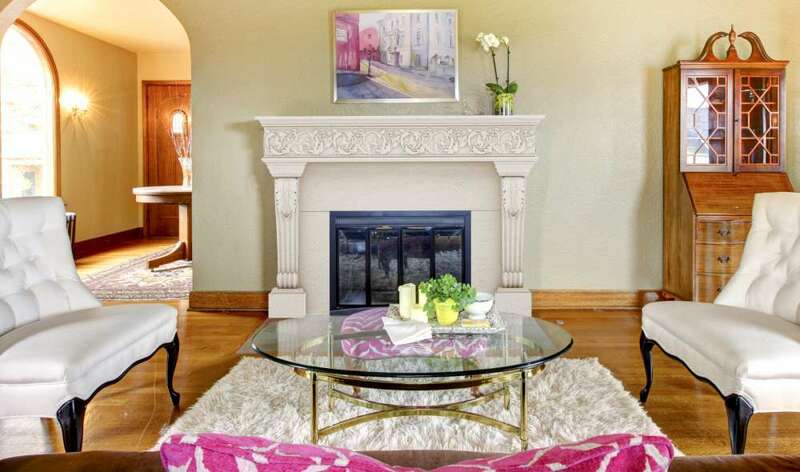 Dracme mantels are sold through Committed Hearth Specialty retailers in North America. You can find the company’s products exclusively in brick and mortar Specialty Retail Stores with well-appointed showrooms. Dracme’s Cast Stone fireplace mantels and derived products are designed to enhance your fireplace as a statement piece in your home while being highly convenient.